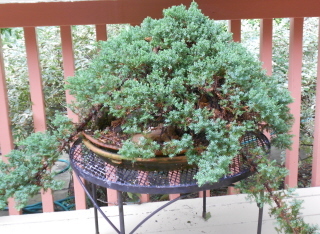 How to prune and reshape an overgrown bonsai tree – Johntheplantman's stories, musings, and gardening. The first step is to look inside and see what the trunk looks like. 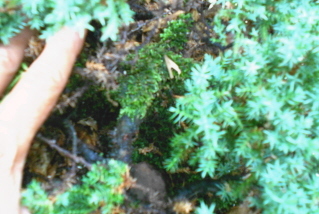 I was pleased to see that the lower portion of this trunk was covered with moss. I looked for unwanted growth and dead stuff. I found it, too. 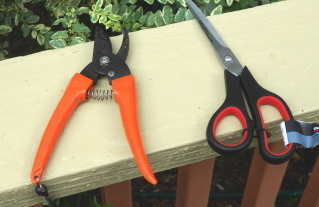 The only tools I needed were a pair of pruning shears for the woody parts and a pair of scissors to trim the soft growth. It is important to keep unwanted side shoots off of the trunk. I spent some time studying and cutting any growth that wasn’t supposed to be there. Taking away this growth will help with trunk development and maintain the “theme” of the plant. 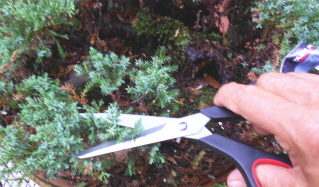 I used the scissors to trim the growth tips. This will encourage branching and dwarfing as the plant grows. 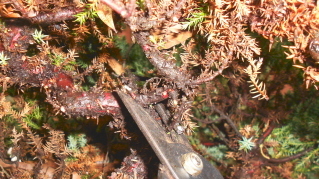 If you need to know what happens to a plant after pruning, I will place a link on the basics of pruning at the bottom of this article. It takes time and patience to clean the trunks properly. 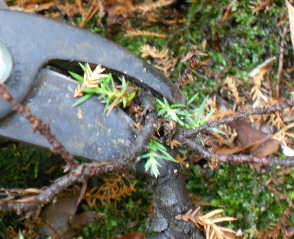 There were all sorts of unwanted stems and little dead thingies that needed to be removed. A number of years ago, a spiritual bonsai expert who I then perceived as very old told me, “You must prune the tree so that a bird can fly through it.” I have always remembered that and the advice has served me well. The plant was looking good, and I tried to keep turning it, viewing it from any possible angle and cutting and trimming anything that didn’t belong. 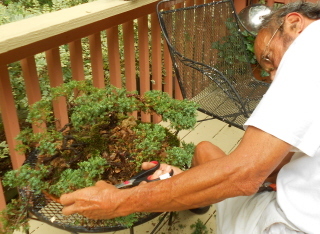 The bonsai trimming is finished–for now…. 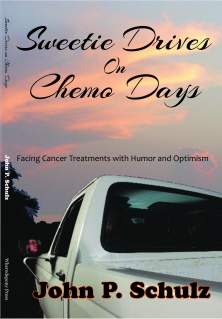 These articles are brought to you by John P. Schulz, author of the novel, Requiem for a Redneck . 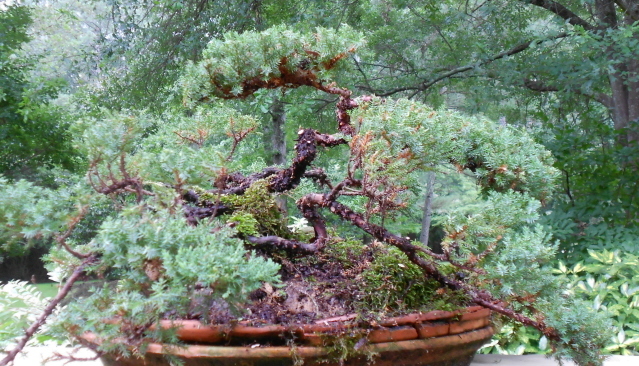 I love bonsai trees, so I find it interesting that you rotate the tree as you prune it to create interest from all angles. This is the same thing a skilled sculpture artist does when creating a 3-dimension sculpture no matter the media used. Every view should show beautiful and dramatic negative space as you circle around it, hence, birds can fly through it if the sculpture is large enough or the bird small enough. You don’t just dig in the dirt, you’re a 3-D sculpture artist. Wow! 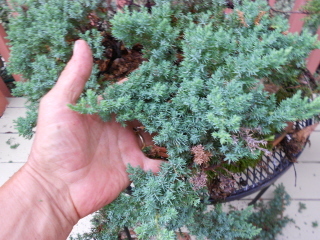 Pingback: Pruning an Overgrown Topiary | Johntheplantman's stories, musings, and gardening. 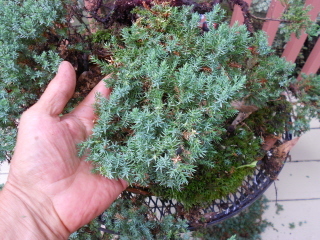 Pingback: Turn Overgrown Front Door Plants Into Nice Topiaries | Johntheplantman's stories, musings, and gardening. Pingback: Timing is Everything—Landscape Maintenance in January. Let The Light Shine In | Johntheplantman's stories, musings, and gardening.